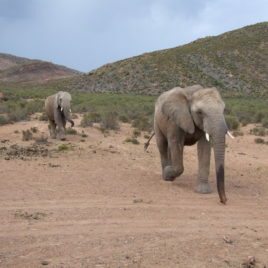 A Private Tour with Wine tasting and Boat Based Whale Watching is a great experience and takes you away from the city to the seaside town of Hermanus where these unique mammals congregate during the months of August to November. 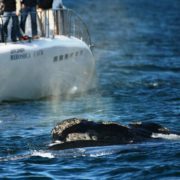 We have combined a wonderful overnight winelands experience along with boat based whale watching at Walker Bay in Hermanus. A great Getaway, a holiday within a holiday! If you feel that Great White Sharks are a little too exciting for you then the Boat Based Whale watching is a great alternative and just as special, you will get to within meters of these incredible mammals. 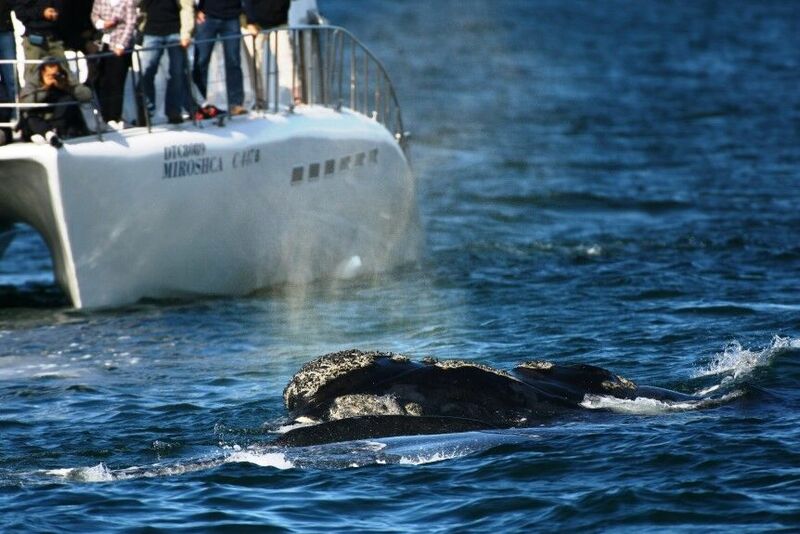 We have included the Ultimate overnight Winelands experience along with Hermanus Boat Based Whale watching. 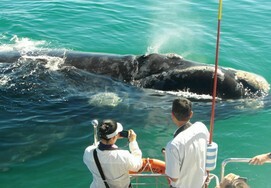 Boat Based Whale watching is seasonal and happens between August and November each year. Shark Cage Diving is all year round. 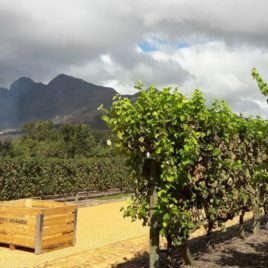 What could be more relaxing than a day in the winelands. 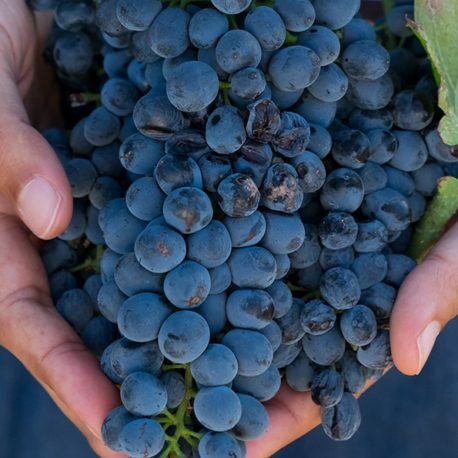 Your personal driver and guide will introduce you to a selection of wine estates that have been carefully selected over years to give you a cross section of the industry. 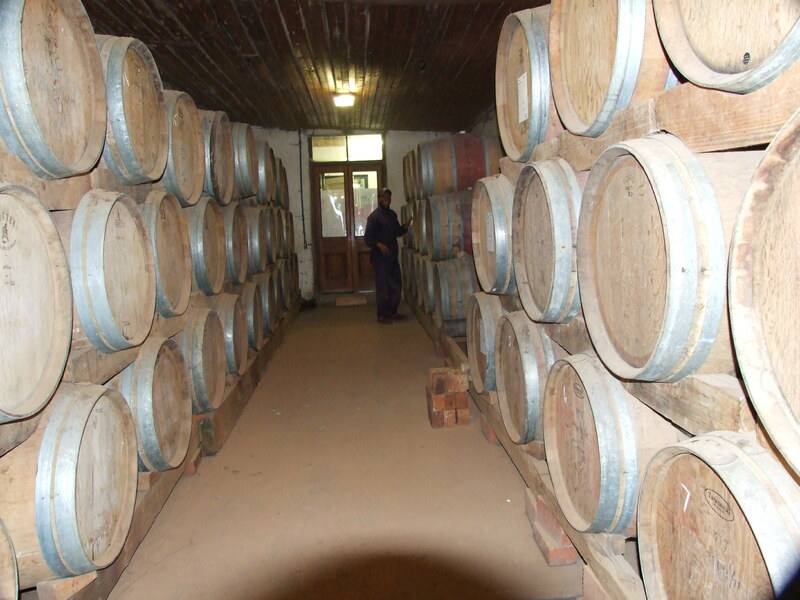 You will experience 300 year old wine farms as well as modern state of the art cellars. 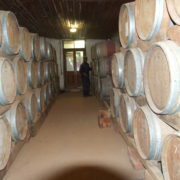 In all cases the wine tasting experience will be exceptional. 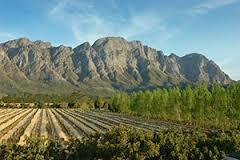 You will also experience the rich history of the Cape Winelands with its towns and Cape Dutch architecture. 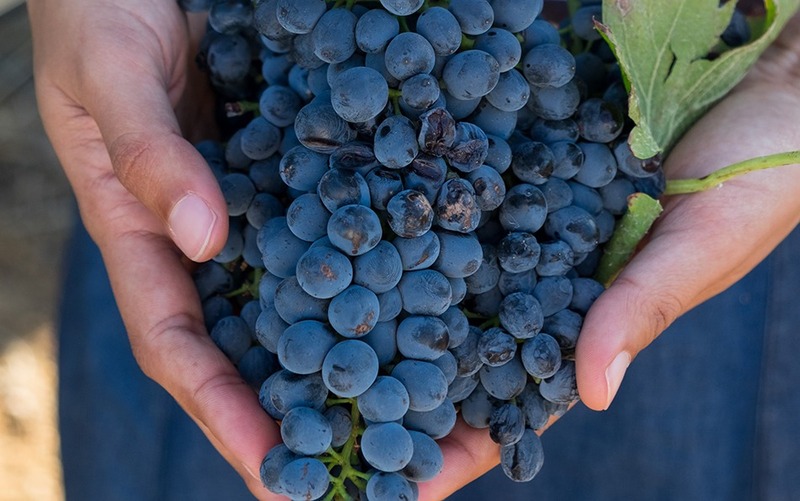 On day one we explore wine farms in the Franschhoek and Stellenbosch regions with a picnic lunch along the route. 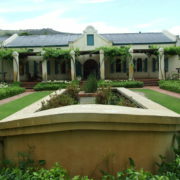 Overnight is in the heart of the winelands at a four star country hotel. 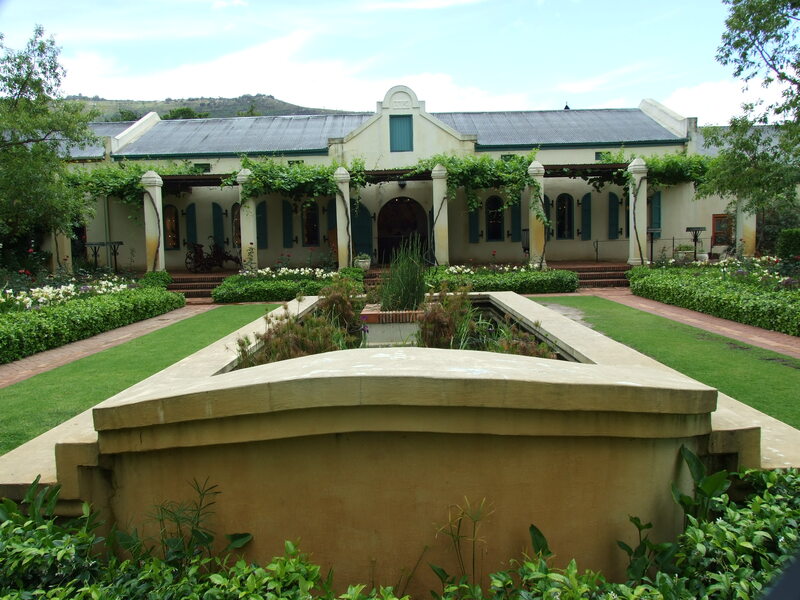 After waking up in the winelands you can enjoy a relaxing breakfast before you are collected. Once on the road you make your way to the coastal town of Hermanus for the boat based whale watching experience. 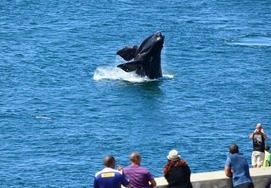 Whale watching takes place in Walker Bay where there are an abundance of Southern Right Whales during the season. They come to our shores to have babies and to mate so it is not uncommon to see 50 ton Males breaching as they show off! After your Boat Based Whale encounter a good lunch at one of the most unique restaurants in the world, Bientangs Cave is highly recommended. After this you check into your hotel and then you have the afternoon to explore Hermanus, with its museums, walks and informal market. After breakfast in Hermanus we spend the morning visiting a few wine estates in the Hemel en Aarde Valley and we will taste the wines that are produced in this unique coastal region. 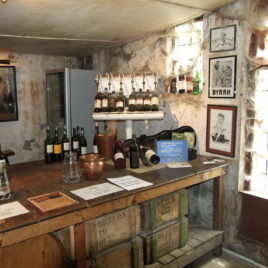 A light lunch will be enjoyed at one of the wine farms. We then follow the coastal scenic Route back to Cape Town. 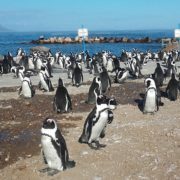 Along the way you will visit the fascinating Penguin Colony at Stony Point as well as the Harold Porter Botanical Garden which is an absoulute gem. 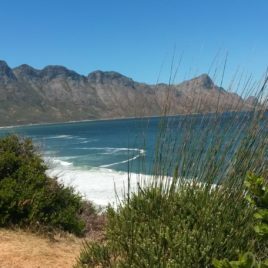 After this Clarence Drive Coastal road with incredible views over False Bay all the way to Cape Point. We arrive at CAPE TOWN around 18h00.